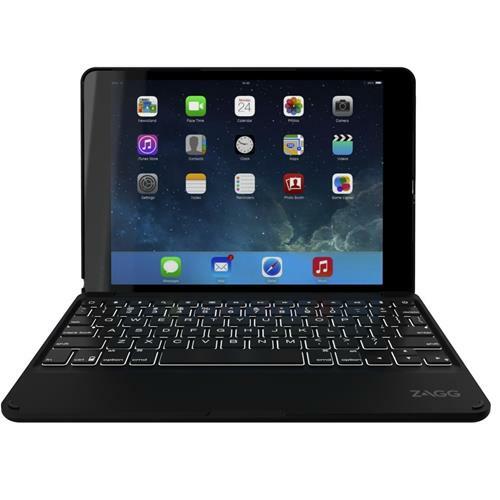 The ZAGG Folio is the thinnest and most diverse Bluetooth® keyboard available. 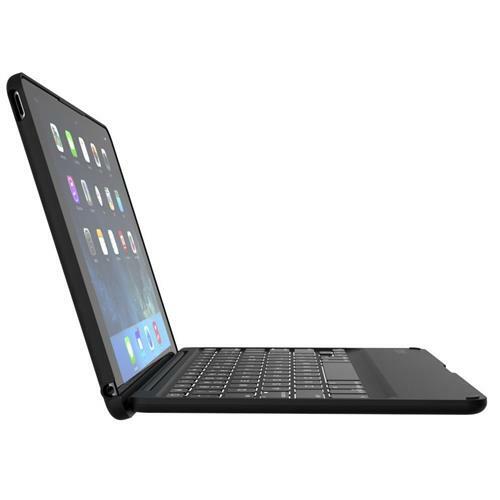 It features a unique hinge design that lets you position your screen at virtually any viewing angle and also provides full body protection to help keep your iPad® free from scratches and dings. A powerful battery keeps it going for up to three months of regular use between charges*. 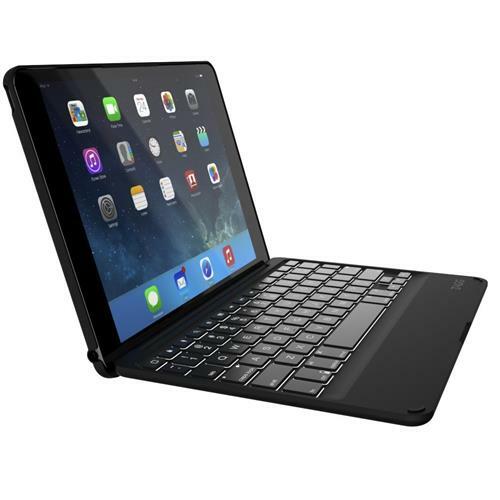 The Bluetooth® keyboard feature island-style keys and 30% more typing space than the competition. A unique hinge design offers over 135° of viewing angles. At only 7.6mm, or barely more than a quarter of an inch, it’s one of the thinnest keyboards available. Battery offers up to three months of use between charges. Backlit keys make typing in low light areas a breeze. Special function keys help you get more done from the convenience of your keyboard. 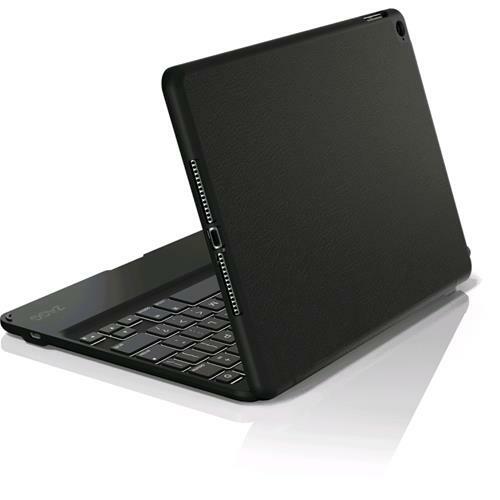 Battery :Bluetooth keyboard uses a rechargeable lithium polymer battery. Battery will last for two years of normal use without charging. *Regular use of two hours per day. Using the backlit feature will impact battery life and may require more frequent charging.